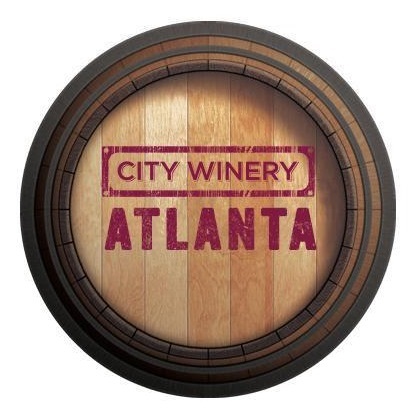 City Winery strives to deliver the highest-end combined culinary and cultural experience to their customers who are passionate in sharing wine, music and culinary arts. They are a unique facility, combining a fully functioning winery with intimate concerts, food and wine classes, private events in a variety of configurations and fine dining. They have created a compelling mix for our sophisticated clientele of foodies and active cultural patrons — bringing the wine country experience to the middle of a large city.